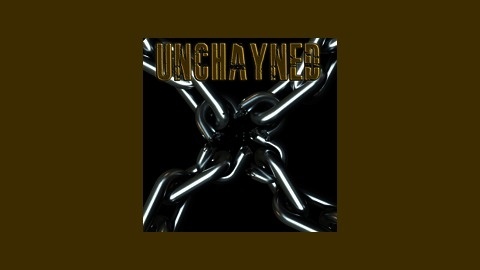 Unchayned is a weekly podcast brought to you by Chayngang Multimedia on the Grand Guignol Network. Unchayned discusses all manner of pop culture with a focus on horror films, exploitation flicks, video games, comics, hip hop, television, and more. As they say, all good things must come to an end and that is true of Unchayned as of Episode 120. Join Bobby Chaynz and Uncle Paulie as they put a cap on 120 episodes of films, video games, sleaze, friendship and insanity. To finish off the run, the Gang review the 80s slasher, April Fool's Day and say a heartfelt goodbye to the best listeners in the world. Chayn Gang out.